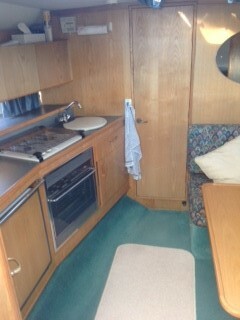 Very nice 1991 example of this model in excellent condition. 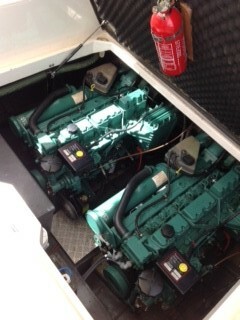 Re-engined in 2001 (new 2xAD41P, 200hp each) by PMS Volvo Penta in Poole. Currently in regular use in Spain. 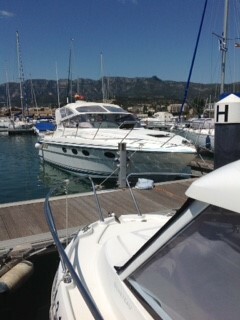 Mooring at Sant Carles Marina paid to May 2019 (finger pontoon) including electric & water & free car parking. 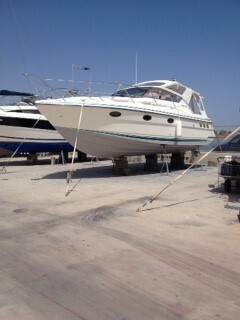 We have renewed many items on her through routine maintenance over the years. 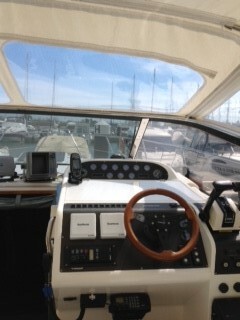 No hesitation in taking this boat anywhere. As good as you will find, you won't be disappointed. Many more pics available!